US 50 past Dillsboro to lt on Friendship Rd to rt on CR 300 to immediate lt on S Friendship Rd. Home on right. Sign on. 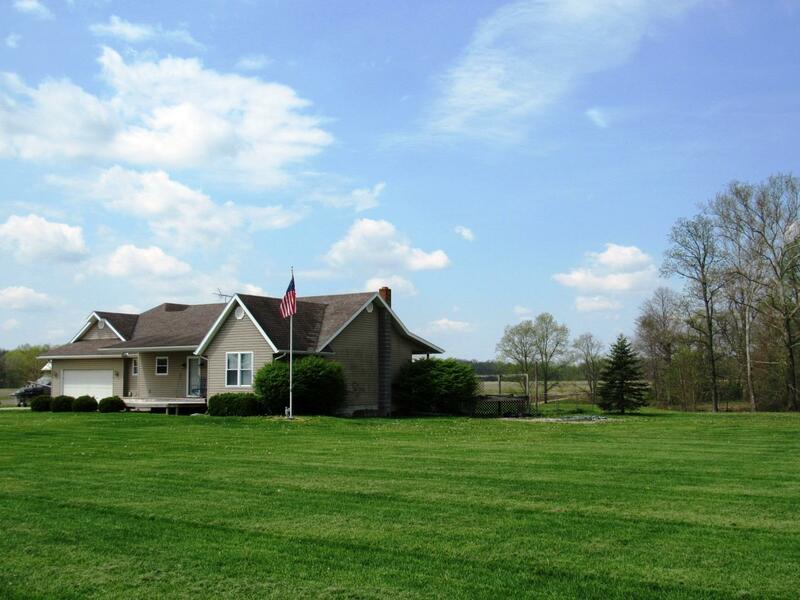 Great 3 bdrm, 2 bth ranch w/ large rooms; bsmt w/ poured concrete walls & 9 ft ceilings - sitting on 7+ acres! Large stocked pond; pole barn; lots of space w/ area for a big garden. Outdoor wood furnace; propane heat used as backup; also wood stove in basement. Just minutes to US 50, but total country living!